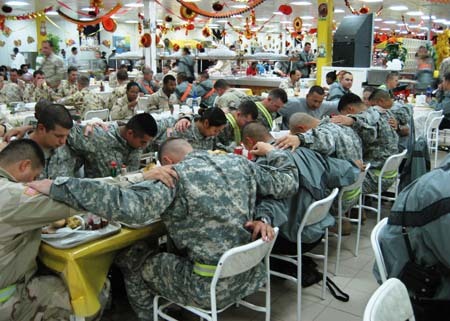 A Special ‘Thank You’ Goes Out to Our Troops & Their Families…Thank You For All Your Sacrifices & Dedication. Happy Thanksgiving! This entry was posted in Uncategorized and tagged air force, armed forces, army, families, Happy Thanksgiving, marines, national guard, navy, thank you, Thanksgiving Day, troops by Kay. Bookmark the permalink.